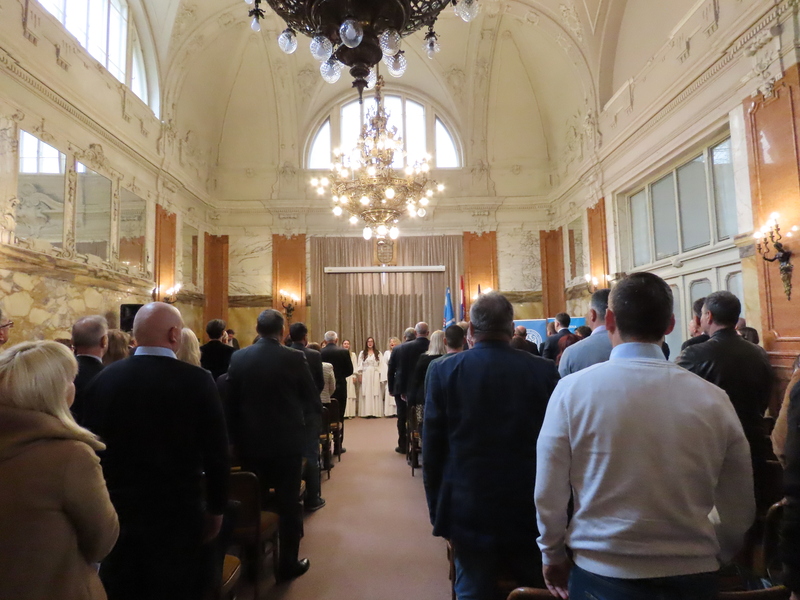 In the Maritime History Museum of the Croatian Littoral in Rijeka, today on March 18th in 2019, at 11am, a ceremony was held, which began the celebration of the 300th anniversary of the proclamation of the Royal Free Port. The entire program, which will run from March 18th to 22nd, will offer a variety of exhibitions, professional lectures, conferences, symposia and a round table with art education workshops and a presentation on the historical theme of political-social circumstances and recalling the Emperor Charles VI’s Decision by which Rijeka was proclaimed the Free Royal Port in 1719. The ceremony organized by the City of Rijeka and the Port of Rijeka Authority will open interesting academic, professional and social perspectives on the past, present and future of the port of Rijeka during the coming week, with participation of Rijeka Maritime Museum, the Rijeka State Museum, the State Archives in Rijeka, Faculty of Philosophy in Rijeka, Faculty of Law in Rijeka, Department of Historical and Social Sciences of the Croatian Academy of Sciences in Rijeka with the Pula Field Unit, and the Free State of Rijeka, the Serb Community of Rijeka and the Italian Community of Rijeka with the support of Italian drama HNK Ivana Zajca from Rijeka and the Rijeka Puppet Theater. 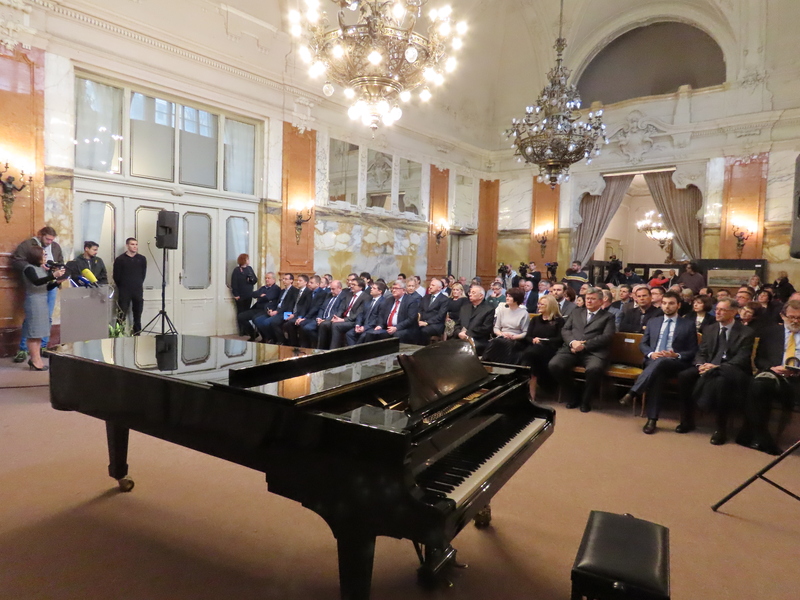 Vojko Obersnel, the Mayor of the City of Rijeka, opened the Ceremonial academy, reflecting on the direct iimpact of the impressive but also harsh history of the port on the development on the city of Rijeka and the Republic of Croatia. The city has been shaped by constant changes and created a cosmopolitan environment of open views and tolerance to the richness and diversity of race, nation, religion and culture. 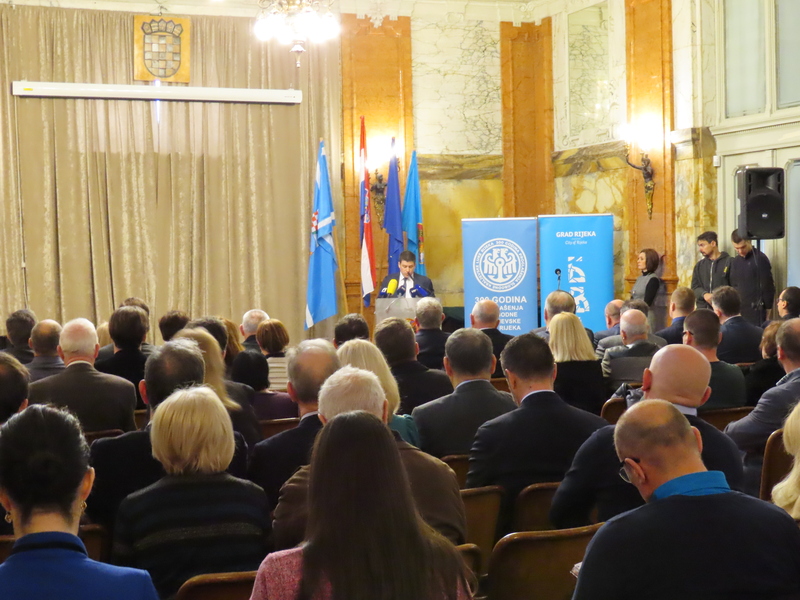 He stressed the importance of cooperation between ports and cities and urban tourism in economic development, which must be a priority for port of Rijeka to become competitive, open for new jobs, attracting people and cargo. 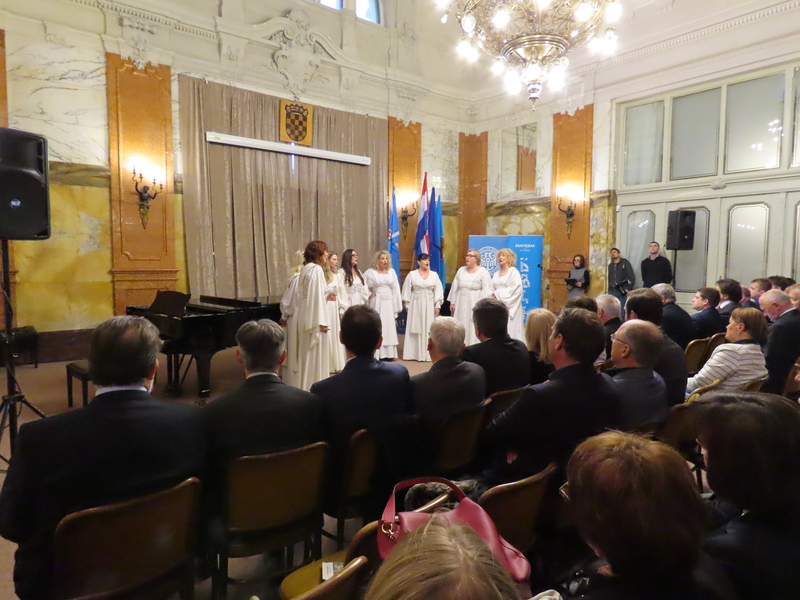 The mayor expressed his satisfaction with the support of the state and almost all ministries, including the Ministry of Maritime Affairs, Transport and Infrastructure, in implementing the Port of Diversity program, which best illustrates the importance of the port’s identity as the European Capital of Culture 2020, as well as other strategically important projects aimed at improving the Rijeka traffic route construction of the lowrailway construction, the construction of the state road 403, which is a prerequisite for the full operation of the new container terminal on the Zagreb pier, implementation of European investments in port infrastructure and further development of Delta and marina in Porto Baroš. Ion behalf of Port of Rijeka Authority, Executive director Denis Vukorepa emphasized the historical coincidence of European opportunities that led to success of the port of Rijeka in the 18th century with today’s opportunities in which port of Rijeka successfully progresses with construction of new port infrastructure along a range of not less significant projects with the aim of upgrading intermodal infrastructure and thus strengthens its position in the European transport network. 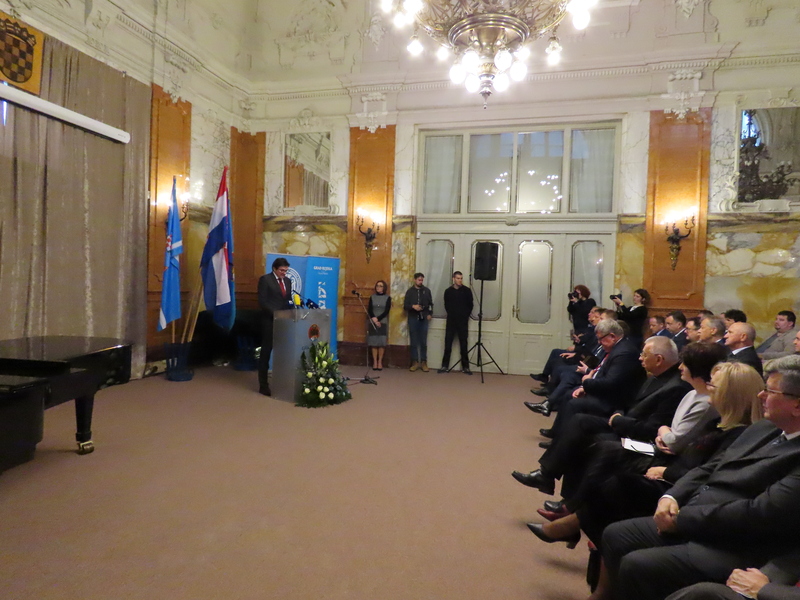 On this occasion, Vukorepa announced justified optimism for the future of the port of Rijeka, which will experience a significant transformation by finishing all the projects in the next three years. Investments exceeding EUR 400 million, of which a good part refers to funds from European funds, are focused on projects that have already been realized or are being successfully implemented according to the deadlines set. Along with the recently announced international tender for the selection of concessionaires at the latest and deepest Zagreb Deep Sea container terminal in the North Adriatic , it is certain that Rijeka will become the world renowned name in the next three years, a valued port situated at the key European transport corridors viable for serious logistics business ventures . 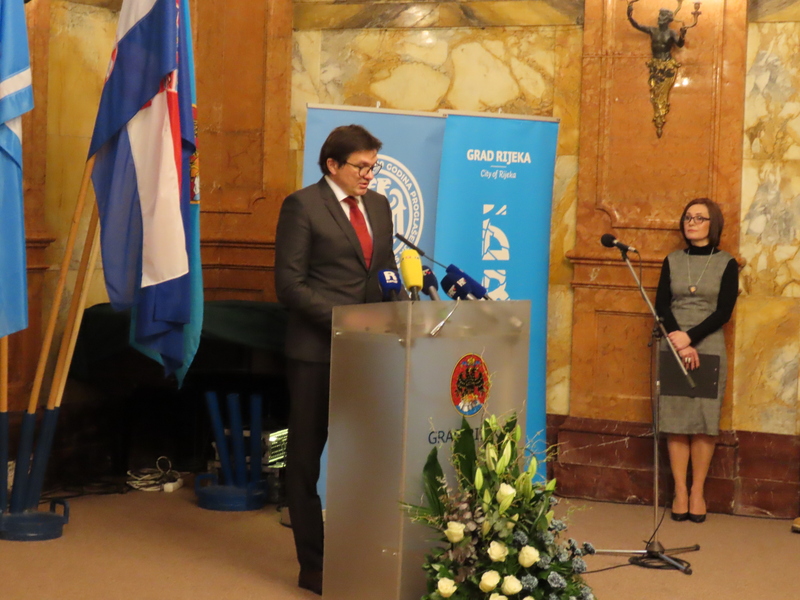 Minister of Sea, Transport and Infrastructure Oleg Butković said that the government, led by Prime Minister Andrej Plenković, unquestionably supports all port of Rijeka projects but also the European Capital of Culture project. 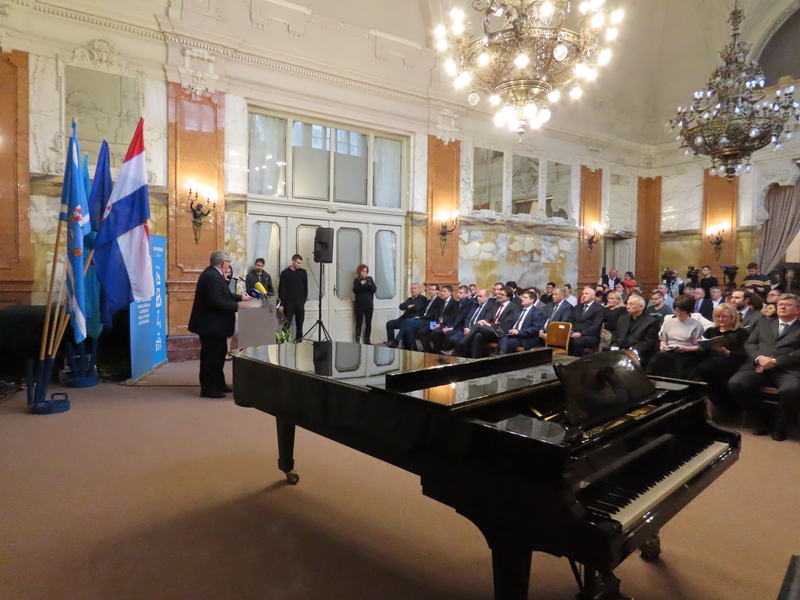 The priorities of the intermodal center in Matulji, as well as the construction of the lowrailway line, announcing the launch of the first part of the Croatian Leskovac to Karlovac. All these projects, he is convinced, will have an impact on the development of Rijeka, but also on the growth of Croatian GDP. 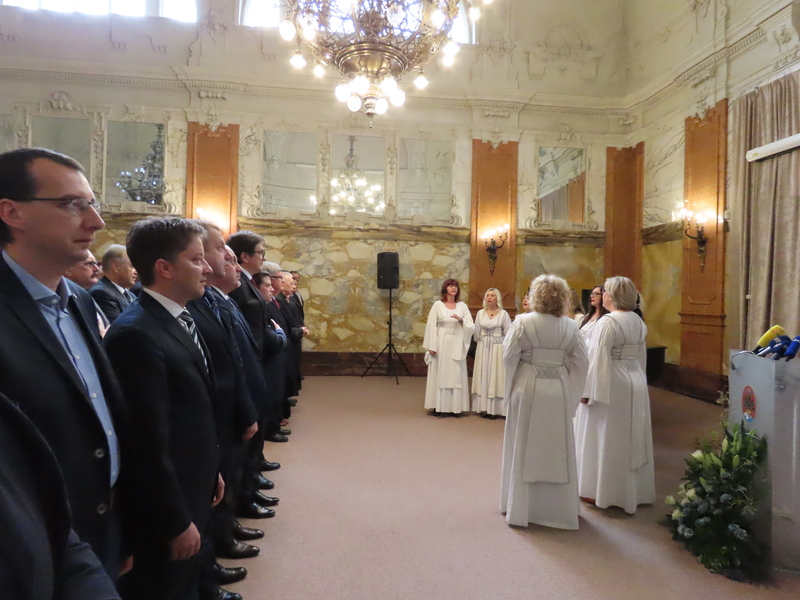 The Croatian Government aims to develop a spirit of partnership with all Croatian municipalities, cities and counties, and has hoped that Rijeka will continue to be a safe port for everyone and a city that is comfortable for life. Nikolina Radić Štivić, Director of the Maritime and Historical Museum of the Croatian Littoral in Rijeka, announced an exhibition titled “From a Small Porto to a Trans-Atlantic Port” following the Academy of Fine Arts. The exhibition presented for the first time the restored port of Rijekawith anchors from 1843, as well as the 1842 plan, which is one of the oldest drawings in the museum collection, and to the general public will be open until April 18, 2019.